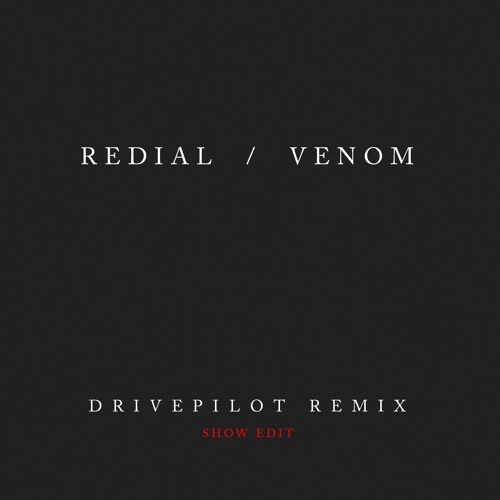 Show edit of my remix of Venom by Redial with orchestral instrumentation intro. I've seen the future, and it is glorious motherfuckers such as yourself. KEEP THIS UP. Comment by C. Felipe GONZALEZ B.
Jeez, I missed you guys! X] AWESOME! @thespliff-1: F.O.O.L, Far Too Loud, LeKtriQue, Against Humanity, FERD, Your Old Lady, LAZER LAZER LAZER etc. amazing!!! это круто! drivepilot - ты лучший в своём стиле!!! спасибо! dude pls share any other artists you know that make hard electro like this, been searching for YEARS!